[%image wasabi float=left width=150] Unlike the fiery green paste served in most sushi restaurants, real wasabi doesn't come from horseradish and mustard. It's a root that, when shaved, provides a much more complex kick. 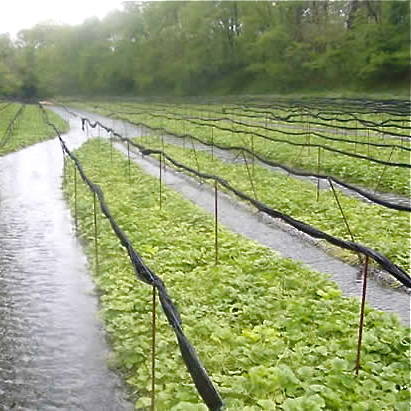 Real Wasabi grows its wasabi roots in mountain streams in North Carolina as well as Asia, and sells its product to grocery stores, restaurants, and online customers. block(clear green). Have a favorite regional specialty from North Carolina? Share it in the comments section below.